The Moto E4 Plus has made its way to India in less than a month’s time since its international debut. The Moto E4 Plus will be sold online exclusively on Flipkart. The Moto E4 Plus has been priced at Rs.9999 which is a cheaper than its international price of $180 which comes to around Rs. 11,600. The Moto E4 Plus comes with a host of launch offers called #PowerPlus. If you buy the Moto E4 Plus as soon as it up for sale from midnight today you will be able to avail the following offers. You can get a Moro Pulse headset for just Rs.649 instead of its retail price of Rs. 1599. If you buy the Moto E4 Plus using your Citi Credit Card you can get extra savings if you opt for EMI transaction. You shall get two months of Hotstar Premium subscription for free. If you opt for Idea as your service provider then you will be able to avail the Best Data Plan where you can get 84GB of 4G data for 84 days at just Rs. 443 without daily data limit. You if you wish to exchange the Moto E4 Plus at Flipkart you get assured Buyback guarantee of Rs. 4000. You can avail exchange offers from Flipkart if you want to change your old phone with the Moto E4 Plus. If you wish to purchase Flipkart SmartBuy branded products you shall be eligible for extra 20% off. 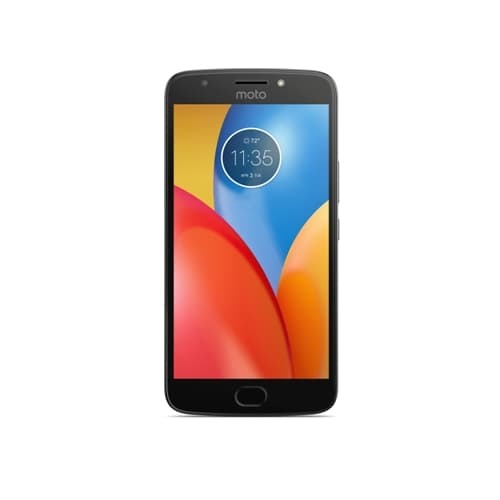 The Moto E4 Plus can be viewed as Motorola’s answer to the very successful Redmi 4 series from Xiaomi. The Moto E4 Plus targets its competition which usually has 4000mAh batteries with a 5000mAh battery that also supports fast charging with the help of its 10W rapid charger. The Moto E4 Plus also corrects some of its demerits of the past i.e. Moto E3 Power by adding a metal body instead of a plastic one. 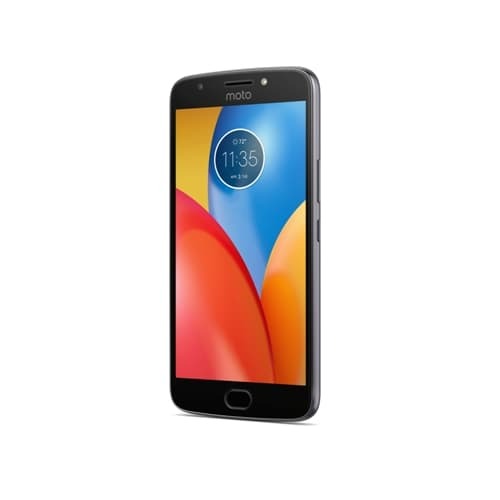 The Moto E4 Plus has a 5.5inch HD (1280 x 720 pixels) resolution display which is encased in 2.5D curved glass and has a pixel density of 267ppi. The Moto E4 Plus sadly fails up to measure up to the Redmi Note 4 by opting for a MediaTek MT6737 chipset that houses a 1.3GHz quad-core processor, Mali T720 GPU and 3GB of RAM. The Moto E4 Plus gains some brownie points by opting for a larger 32GB of storage. The Moto E4 Plus manages to beat Redmi series in one particular feature that is most sought after by Indian customers. You might have noticed that all Redmi phones have a hybrid SIM slot, which means you can either use two SIMs or one SIM and one microSD card slot for memory expansion. The Moto E4 Plus has a Dual SIM slot and a separate microSD card slot. 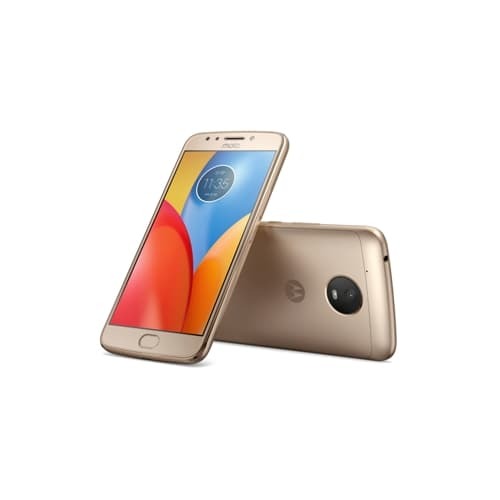 This means if you are looking to use two SIMs and expand your memory the Moto E4 Plus is a safe bet. The Moto E4 Plus has been equipped with a fingerprint sensor on the home button. 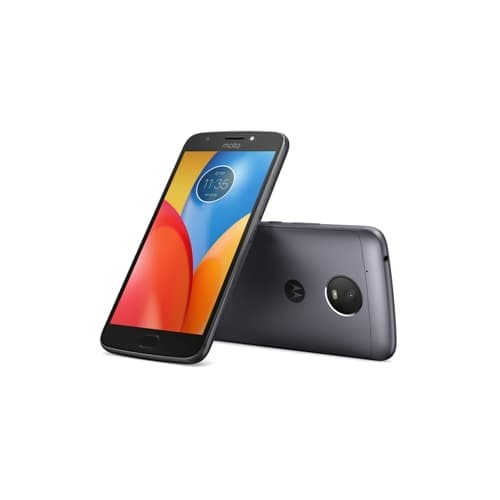 The Moto E4 Plus has a 13MP camera on the rear with single LED flash and 720p video recording capabilities. On the front you have a 5MP camera with LED flash, HDR and beautification mode. The Moto E4 Plus supports microUSB, Wi-Fi and Bluetooth along with GPS navigation. The Moto E4 Plus houses proximity, light and accelerometer sensors. The Moto E4 Plus will be available in Iron Grey and Fine Gold colour variants.